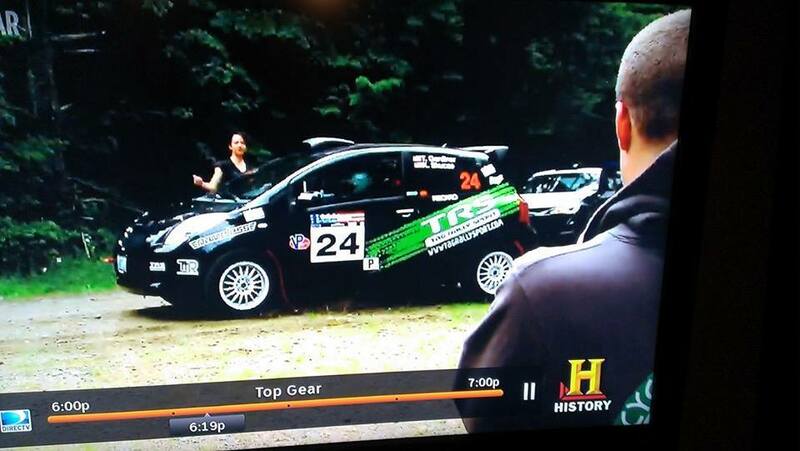 Well look who showed up on Top Gear (the U.S. version). 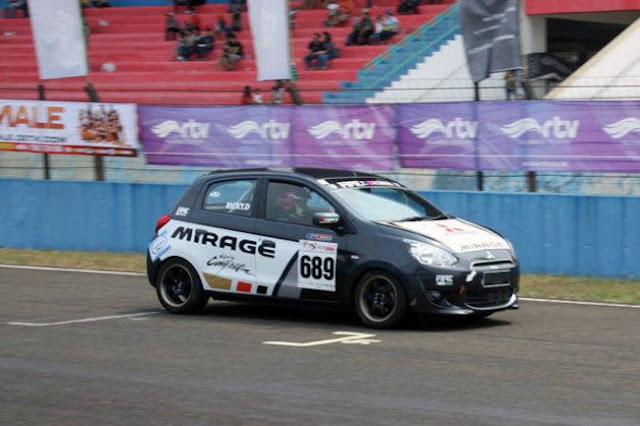 That's none other than the Tag Rally Sport Toyota Yaris (which wears a Subcompact Culture decal on the left rear of the bumper, by the way). The guys from Top Gear did a show on off-road racing that focuses in on rally and even included the Yaris in the show! Part of the episode was filmed at DirtFish Rally School; other parts were shot at locales in the Pacific Nothwest. You can watch the entire episode online at the link below. It's a fun one!